What video games have to teach us about compulsive gambling. April 1, 2014 Comments Off on What video games have to teach us about compulsive gambling. Steve Sharman, a PhD student in psychology at the University of Cambridge researching gambling addiction, explains that the impression that we are in control of a game is key to its addictive nature and is vital when playing a slot machine, for example. “The illusion of control is a crucial element in the maintenance of gambling addiction … [as it] instills a feeling of skill or control,” he says. 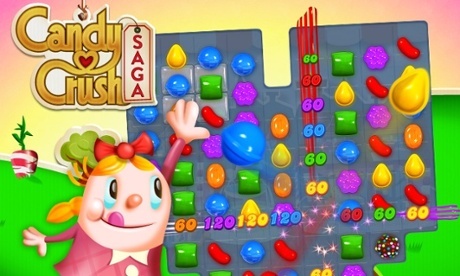 “There are a number of in-game features [such as the boosters in Candy Crush] that allow players to believe they are affecting the outcome of the game, and in some cases they are, but those instances are rare.�? Want to understand what is being done to people in the gambling establishments of our nation? Just play this game for a while. And, ask yourself, exactly how in control of gambling is anyone given the levels of psychological trickery being employed? Now, how about if your IQ is a bit lower then average? And, what about if you are drunk?